Our Board of Directors and executive team are committed to delivering shareholder value and protecting the interests of stakeholders while ensuring the safety of our people and upholding Fortescue's vision and values. 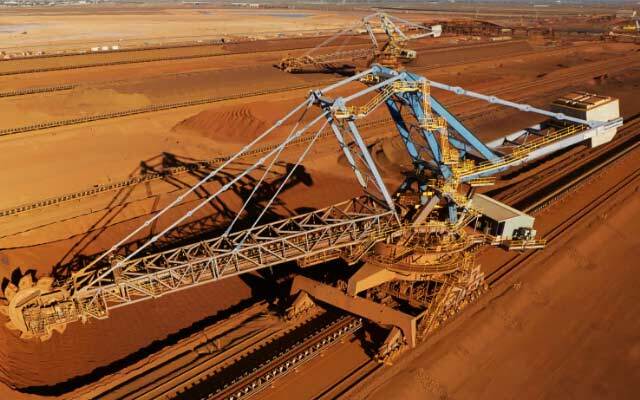 Since Fortescue was founded in 2003, we have discovered and developed major iron ore deposits and constructed some of the most significant mines in the world. We are focussed on our vision of being the safest, lowest cost, most profitable iron ore producer. 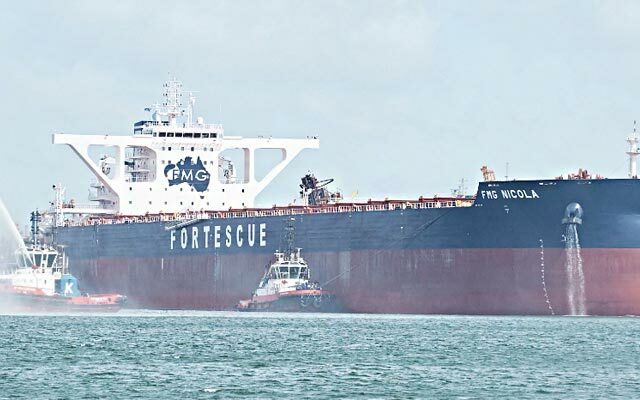 Now producing 170 million tonnes of iron ore per annum, Fortescue has grown to be one of the largest global iron ore producers and has been recognised as the lowest cost supplier of seaborne iron ore into China in November 2016 by Metalytics Resource Sector Economics. 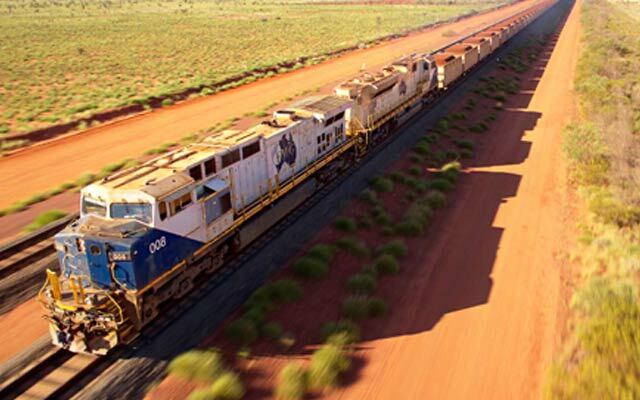 Fortescue owns and operates integrated operations spanning three mine sites in the Pilbara, the five berth Herb Elliott Port in Port Hedland and the fastest, heavy haul railway in the world. A natural extension of our supply chain, the fleet of eight Fortescue Ore Carriers were designed to complement the industry leading efficiency of Fortescue’s port. As the first company in Western Australia to control a railway from outside a region of operation and the first company in the world to use CAT autonomous haulage technology on a commercial scale, we are continuing to introduce leading edge technology across the business. Innovation in process and design is a key component of our strategy to efficiently and effectively deliver products from mine to market. Fortescue’s longstanding relationships with customers in China has grown from the first commercial shipment of iron ore in 2008 to the Company now supplying 17 per cent of China’s seaborne iron ore.
Our unique values form the basis of Fortescue's Policies, including our Code of Conduct and Integrity Policy and approach to Corporate Social Responsibility. They underpin the way we do business, drive our performance and guide us as we strive to achieve our vision. Safety and family are at the core of our culture and values. We encourage our people to have the courage and compassion to look out for their mates and themselves and to ensure that everyone goes home from work safely. 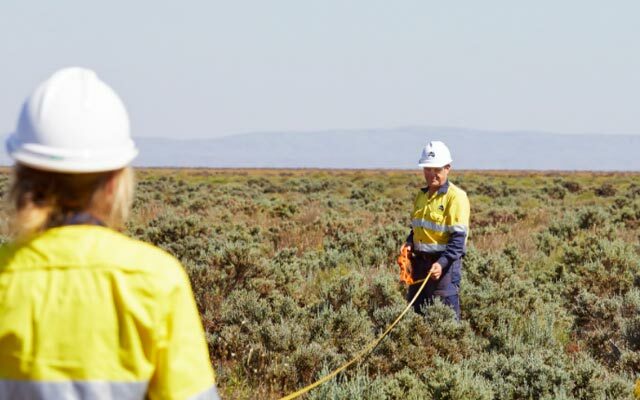 Our culture of setting stretch targets and a 'never, ever give up' attitude empowers the Fortescue family to develop innovative ways of achieving challenging targets. We hold ourselves and each other to account to deliver these goals.